Aussie Overwatch & Lego fans (perhaps both?) 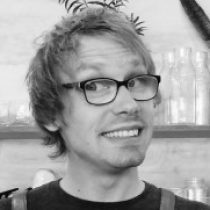 who have been holding out on getting that brick fix can now get in on the action via amazon.com.au! 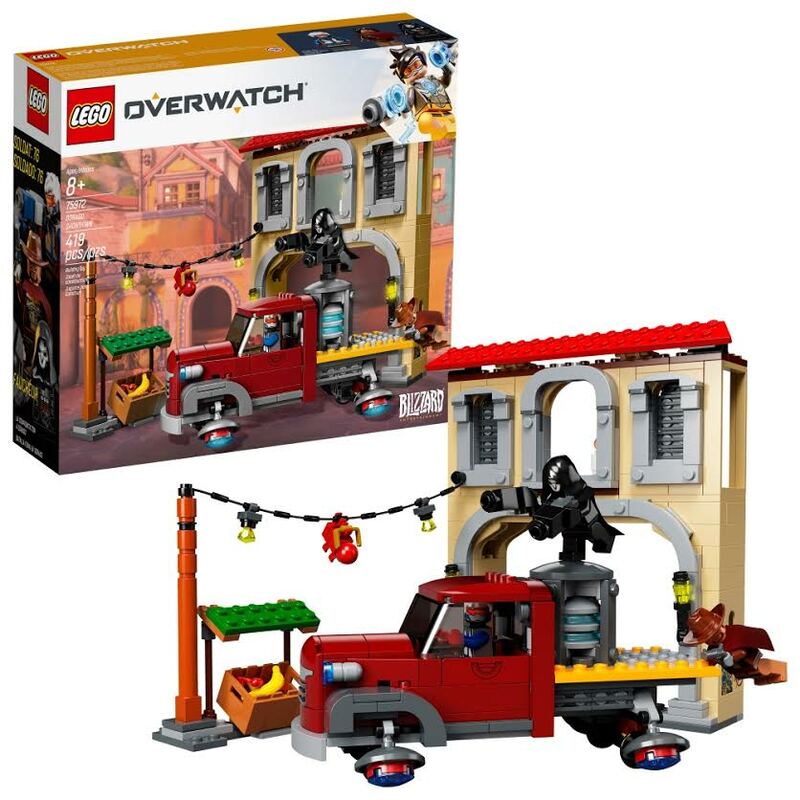 Currently we have six sets available, featuring Tracer, Widowmaker, Hanzo, Genji, Soldier: 76, McCree, D.Va, Reinhardt, Pharah, Mercy, Reaper and Winston in that iconic Lego form.